So while this is not my first press ticket, it is my first “signed” reserved press seat to a show and SO I’m very excited by it! 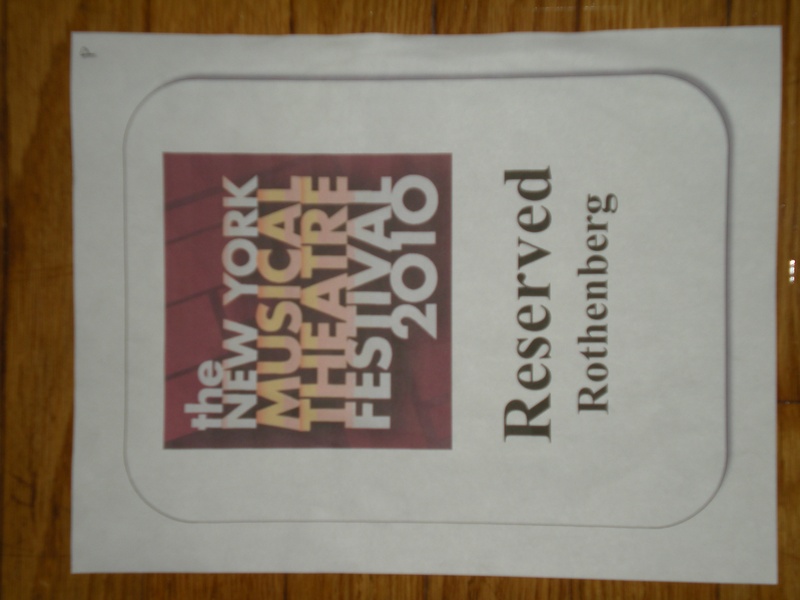 It was waiting for me on my seat when I attended Anthony Rapp’s “Without You” at the 2010 NYMF. 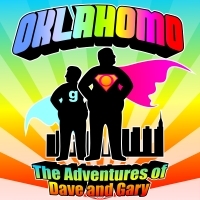 Thank You Keith Sherman, Scott Klein, and Dan DeMello at Keith Sherman and Associates for being my first!